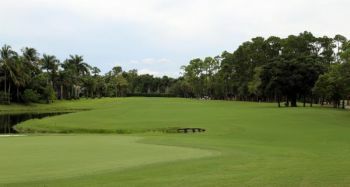 WELLINGTON, Fla. – Justin Peters of Stuart birdied the first playoff hole from six feet Tuesday at Binks Forest Golf Club for his 32nd victory on the Golfslinger.com Tour. 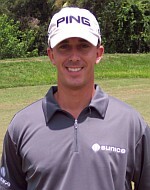 He earned $2,000 from the $12,325 purse after he tied with three others at 140 on rounds of 69-71. Peters scored four birdies and a bogey Monday, three birdies and a double bogey the second day. 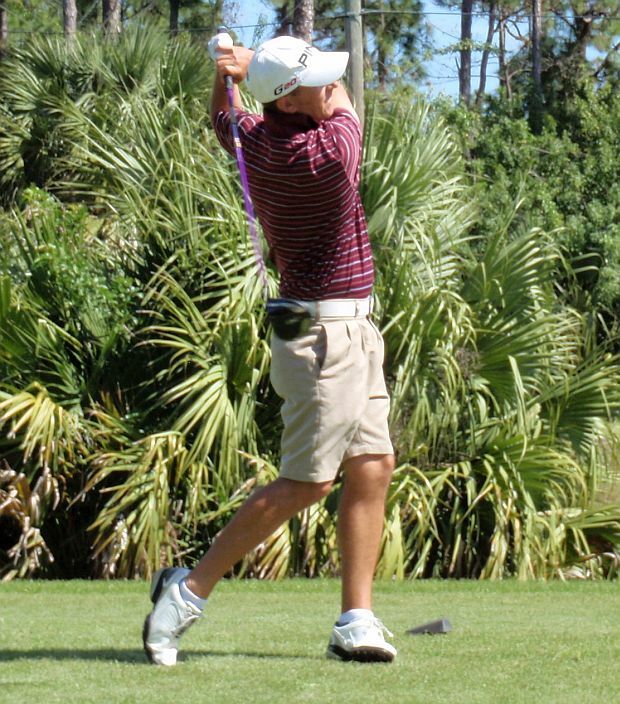 Tied for second among 39 starters were Chris Scialo of New City, N.Y. (70-70), the Golfslinger winner last Thursday (Feb. 16); Brandon Brown of Shelbyville, Ky. (67-73) the 2011 Hooter-NGA Tour leading money winner and the first round leader here Monday; and Jake Katz of Buffalo, N.Y. (69-71). In the playoff, each two-putted for par-4 at the first hole. They received $1,266.67 apiece. There was $200 in the Day 2 skins pot, Dustin Wallis birdied 9 to win the whole pot. There was $210 in the Day 1 skins pot, with two skins out worth $105 each.